By: Peter A. Bilello, President, CIMdata Inc. Difficult as it may be to accept, sometimes terminology can get in the way of innovation. 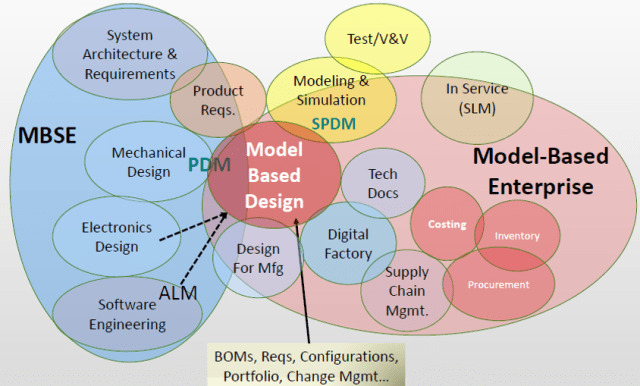 A case in point is the “model-based” cluster of engineering design, manufacturing, and enterprise terminologies and methodologies under the MBx banner. While their implementation can be beneficial, their redundancies and overlaps foster long-running confusion in both the human and digital realms. 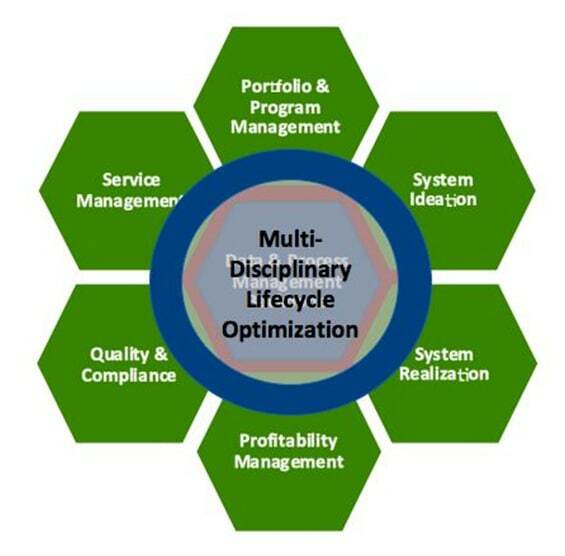 In recent years, many similar difficulties have been overcome with lifecycle management strategies, but MBx remains an outlier—even though MBx methodologies are invariably enabled by an organization's Product Lifecycle Management (PLM) strategy and associated processes. Lifecycle management strategies are reshaping how many enterprises handle their data, i.e., holistically from a product's initial concept to the end of the product's life (and often beyond that) with nothing relevant left out. As digitalization continues its rapid penetration of enterprises, the overall economy, and even government, transformation is all around us. 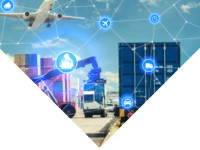 This transformation and its many innovations depend on visibility, connectivity, and traceability of data whether structured or unstructured. 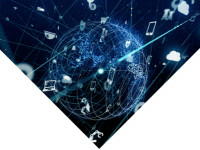 Significant parts of this transformation are, however, being thwarted by MBx implementations with closed-system architectures and limited connectivity. MBx overlaps (and the confusion they foster) tend to isolate MBx capabilities from innovative processes and workflows that are required by the enterprise. The problem is routinely encountered in the aerospace, defense, and automotive industries, which are heavily invested in MBx and PLM. When one steps back a bit, it is as if MBx terminologies and methodologies are fighting each other for dominance, market space, and mindshare. Given their history and how they are managed (or mismanaged), this shouldn’t be a surprise. That this situation persists, however, is a surprise. In short, it's time to clean up our MBx terminology and to take fuller advantage of is required end-to-end enablement. Accordingly, CIMdata is challenging developers, marketers, and standards committees to sort out MBx terminology and agree on common-sense definitions with minimal overlaps. Sorting out MBx must begin with recognizing that there is a problem and that it can be fixed —that logical, everyday definitions of MBx can be agreed on by all concerned. Until this is achieved, fundamental difficulties in enabling MBx with PLM will not be solved. The all-important exchange of information between the factory floor and design engineers will be simplified and sped up. 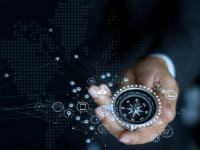 Better connectivity will make MBx workflows more visible across the enterprise, so they can be leveraged at many points in the lifecycle. With connectivity and visibility comes greater transparency of MBx processes. MBx capabilities will become widely available across the enterprise and in the extended enterprise of partners, suppliers, and customers. 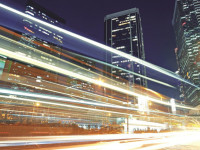 Solution providers will put developers to work on better-enabled MBx. Model-Based Design (also MBD) is a mathematical and visual method of addressing problems in designing complex control, signal processing, embedded software, and communication systems. In Model-Based Design, models are developed in simulation tools for rapid prototyping, software testing, verification, predictive analysis, and archiving. Model-Based Design is also a communication framework to represent shape, behavioral, and contextual information throughout the design process and development cycle. Model-Based Engineering (MBE) is the use of models as the authoritative definition of a product or system's baseline technical details. Intended to be shared by everyone involved in a project, these models are integrated across full lifecycles and span all technical disciplines. Model-Based Systems Engineering (MBSE) is a methodology to support system requirements, analysis, verification, and validation activities from conceptual design, throughout development and on into later lifecycle phases. Like other components of MBx, engineers use these simulations to exchange information. Model-Based Enterprise (also MBE) refers to an organizational environment that leverages the model as a dynamic artifact in product development and decision-making. The Model-Based Enterprise focuses on the management of lifecycle feedback to create follow-on products and their iterations and variants. There is also a Model-Based Extended Enterprise, or MBEE. The overlaps and vagueness are obvious, which is why we use the collective abbreviation MBx. Integration considerations always bring us back to industry standards; in MBx, as we have seen, they are a big part of the problem. There are at least eight separate groups developing standards relevant to MBx, which impact it or join it to related processes and information-constructs such as PLM-enabled Digital Twins and Digital Threads. None of these standards is adhered to by all developers and solution providers. Past CIMdata SDSD practice workshop attendees noted that each solution provider defines MBx in ways that best align with its marketplace stance and competitive advantage, i.e., they define MBx to be what their solution can do. This is why CIMdata urges the use of cross-discipline standards that adhere to end-to-end, “system of systems” approaches. There is another dimension to the MBx problem: the difficulty of implementing. 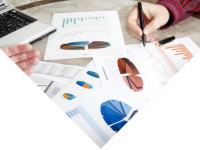 It is time to fold MBx methodologies and associated terminologies together, to fully integrate them into the enterprise's PLM-enabled information infrastructure. 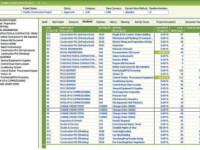 Only with PLM can MBx be enabled with the lifecycle data and process management it requires. When this is done, one of the goals of digitalization will be realized. 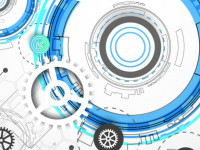 Product Innovation Platforms that enable PLM can optimize everything from customer requirements, product behavior / performance data from the Internet of Things (IoT), regulatory compliance, and on through end of life whether that is retirement, refurbishment, remanufacturing, or recycling. Product Innovation Platforms let users collaborate and innovate more effectively with seamless and transparent data sharing throughout the entire lifecycle. CIMdata’s Product Innovation Platform model illustrates the enterprise’s six product lifecycle functional domains, with Multidisciplinary Lifecycle Optimization capabilities overlaying the center—the Data & Process Management Backbone—connecting and enabling collaboration among the functional domains, as well as enabling true lifecycle systems of systems product and process optimization. Today's demands for data sharing require that integration be reliable, which is a core value of PLM. The “M” in PLM means the capability to manage new-product data across billion-dollar operations—gathering, preserving, and updating. MBx cannot be used across the enterprise without PLM. More information on MBx potential is in the CIMdata eBook “Achieving the Most from Model-based Enterprise Implementations” done with Razorleaf in October 2017. 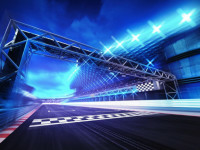 For the good of innovative product development and the beefing up of enterprise competitiveness, CIMdata believes it is time that everyone responsible for MBx takes an unbiased look at the gains to be won from PLM enablement. In turn, PLM is a key part of digitalization and the sweeping transformations accompanying digitalization, all of which are inevitable. Unless and until agreement is reached on the need for change in MBx methodologies and associated terminology, they will continue to be a stumbling block. Knowledgeable academics, government standards committees, experts from industries using MBx, and people marketing MBx need to cross some boundaries and put their heads together. If in fact MBx is getting in the way of platformization—and CIMdata is convinced this is so—the innovation of manufactured products in the defense, aerospace, and other industries may slowly come to a halt. Confucius pointed out 2,500 years ago that wisdom begins with calling things by their right names. 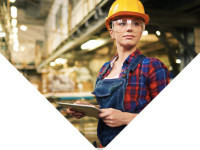 PLM enablement of MBx begins with names and labels everyone understands and can agree on.